Now with a Striker T-top. 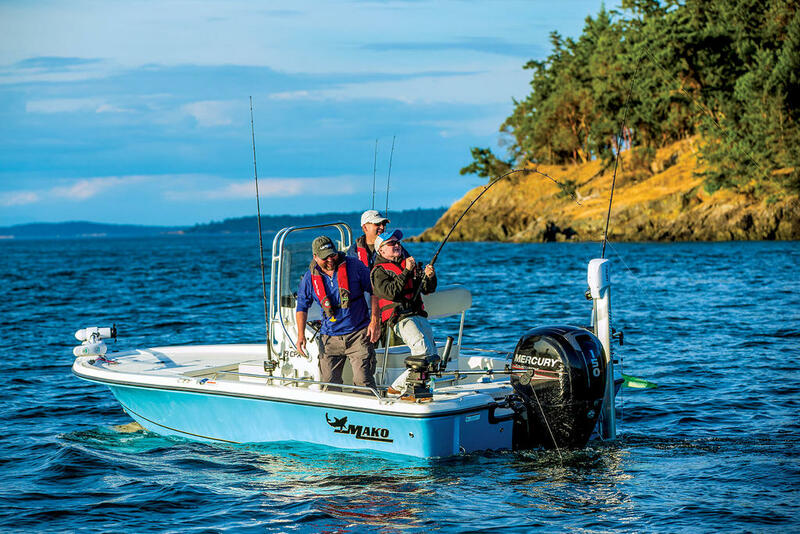 Engineered to excel at nearshore and offshore angling. 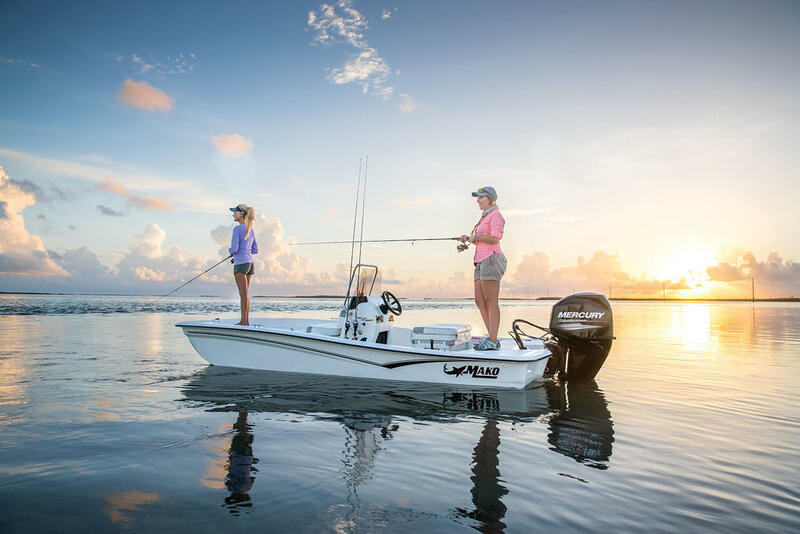 This compact but deadly saltwater prowler is built to cruise nearshore waters, but it's hardy enough to venture offshore to pursue bigger game. The hull/deck joint is chemically sealed and bonded 360°, plus it's mechanically fastened every 6" (15.2 cm) with stainless steel fasteners. 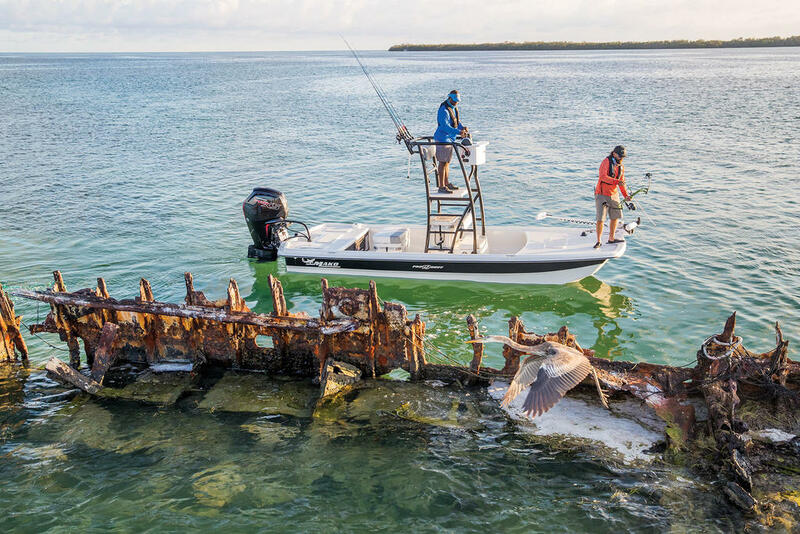 The chop-taming, aggressive Deep V hull allows it to brave rougher conditions with confidence, and results in a stable platform, whether punching through the breakers or weathering a storm. 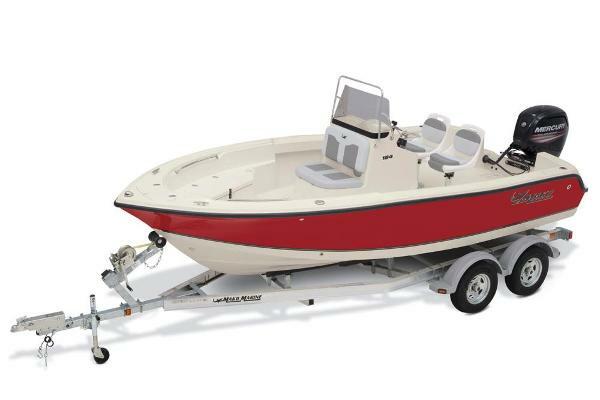 The 184 CC is an extremely able craft for up to 5 anglers, with 360° of fishability around the fully outfitted center console. 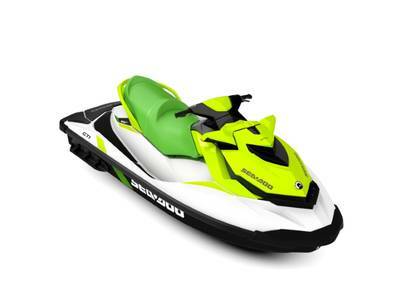 The port and starboard bow seats each sport 64-qt. (61 L) fishboxes, and a forward livewell keeps your catch frisky. 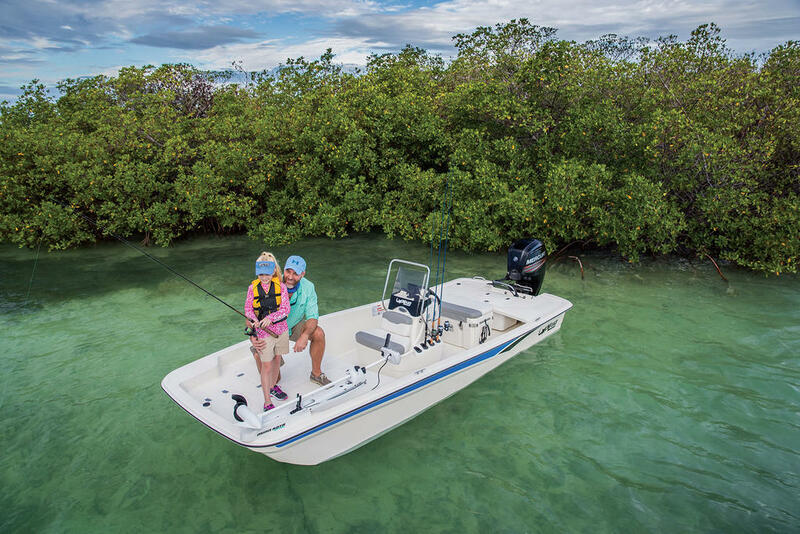 Wherever you fish, you'll be primed to succeed in the MAKO 184 CC. 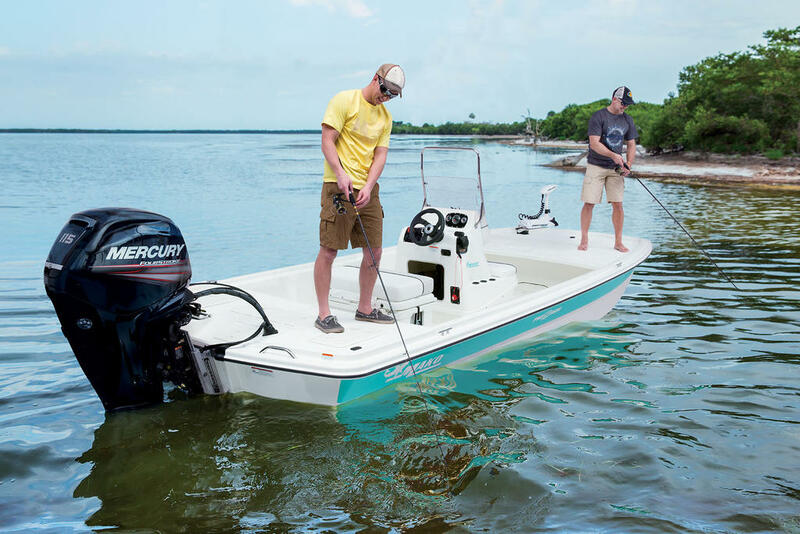 And it comes standard with a Mercury® 115 EXLPT OptiMax® outboard (upgradable to 150HP), plus a custom tandem-axle aluminum trailer with brakes. Max. weight capacity: 1727 Lbs. 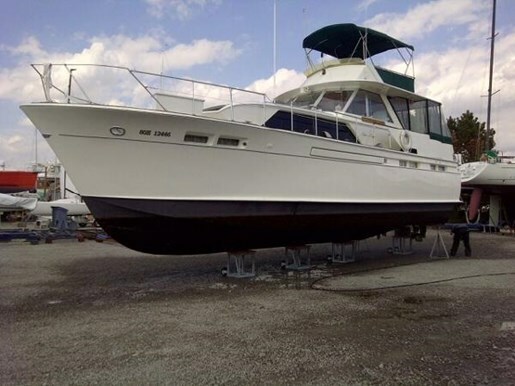 Offered For Sale By The Wheelhouse Inc.